The four of us, accompanied by our good friend and documentarian @savagethewild, embarked on a journey to Orlando: the Land of the Wooly Bushmen. There, we spent a week drinking way too much beer and laying down the tracks to this, our first album. It’s taken a while to get it all done, but here we are, it’s in our hands, it’s available online, and now, our friends, it is time to pour it into your ears. We won't sell your information to Viagra salespeople. We won't nag you all the time either. 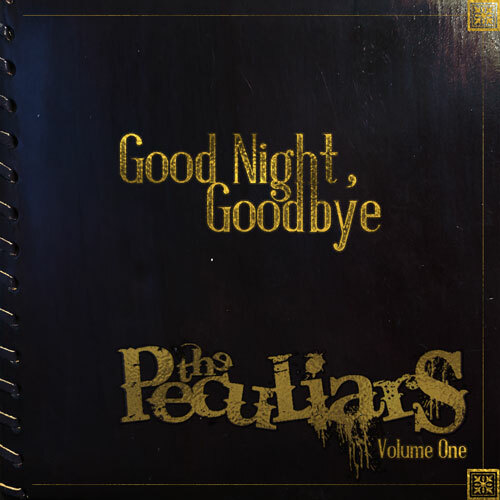 Based out of Statesville, NC, formed in the summer of 2017, The Peculiars have already made a name for themselves in their hometown's local music scene, and have just released their debut album.